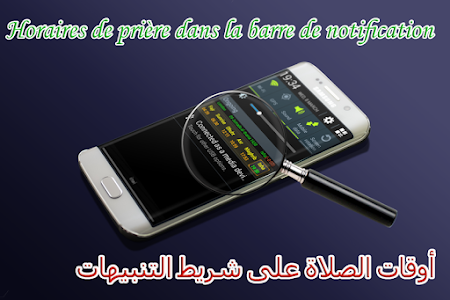 - Indicates you the accurate Adan Algerie Prayer times . - Reminder you before adan with the ability to choose the duration for each prayer. - Select or download your favorite adan or Al-Moazin. - Mute the sound of adan by making a long click on the Volume button. 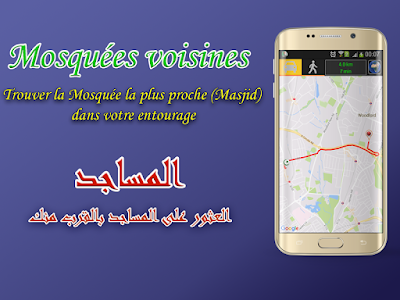 - Il can help you to find the Mosques near you with an accurate localization. 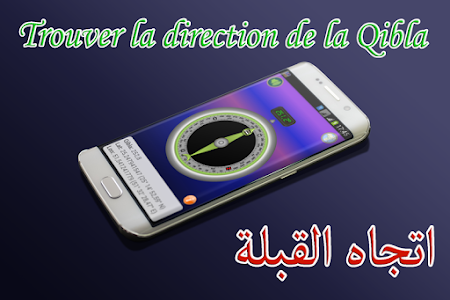 - A Compass is integrated to show the Qibla direction wherever you are! 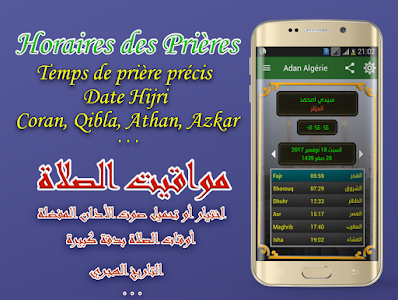 - View monthly prayer times with corresponding Hijri date is possible with adan algerie. - More than 130 Quran reciters are available in Moslim pro. 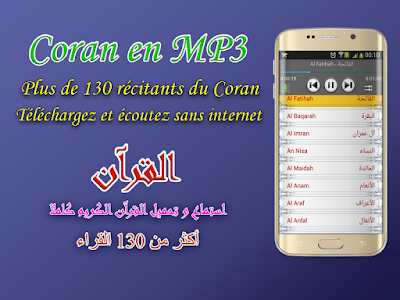 - Downloading mp3 Quran on your phone to listen without internet connection. - Offers the different Duaa and Adkar (invocations) that the Moslim may need in his daily life. 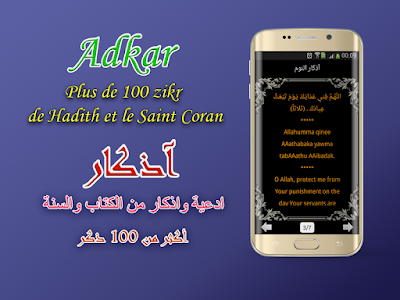 - Automatic display of the Azkar (wake up, morning, evening and sleep Azkars). - يعرض أوقات الصلاة بدقة كبيرة. - تقبل الله منا ومنكم صالح الاعمال. Similar to "Adan Algerie - prayer times"